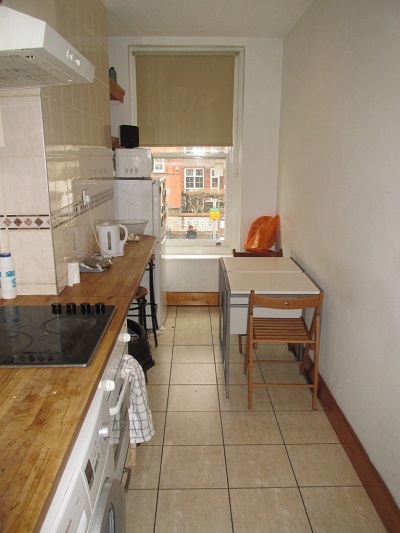 Well located 1/2 bedroom in trendy Stoke Newington Church Street N16. 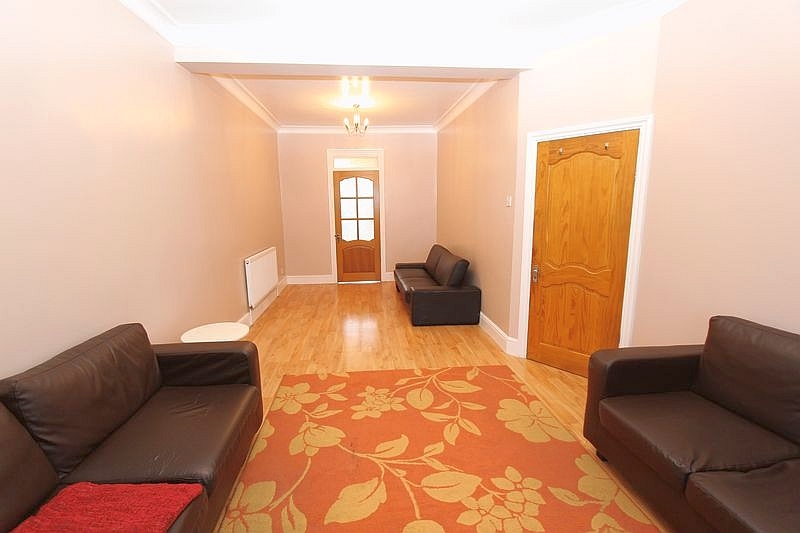 Spacious three bedroom terraced house in Edmonton N9. 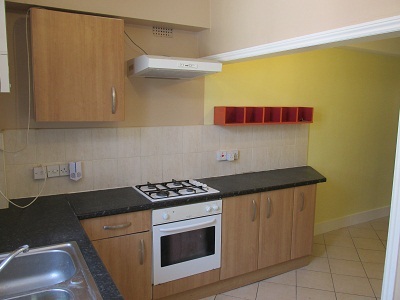 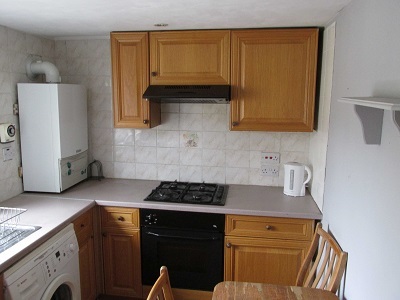 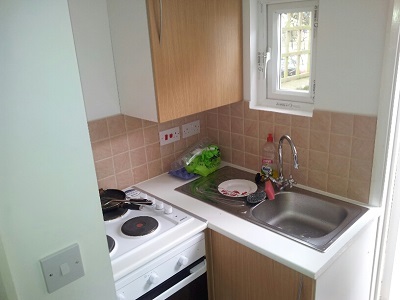 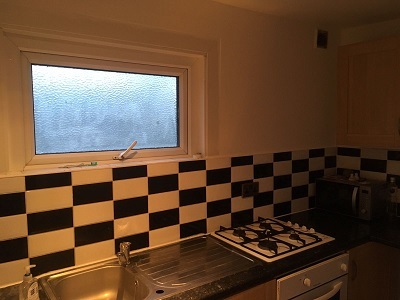 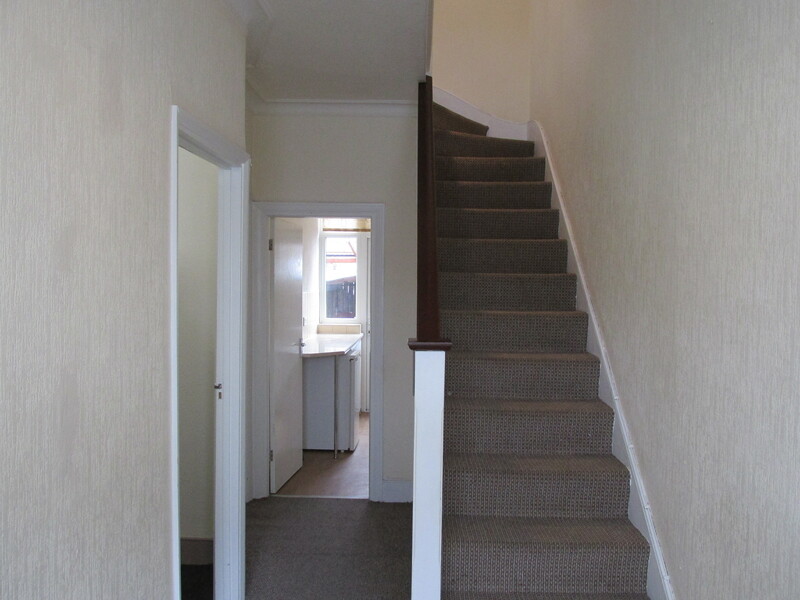 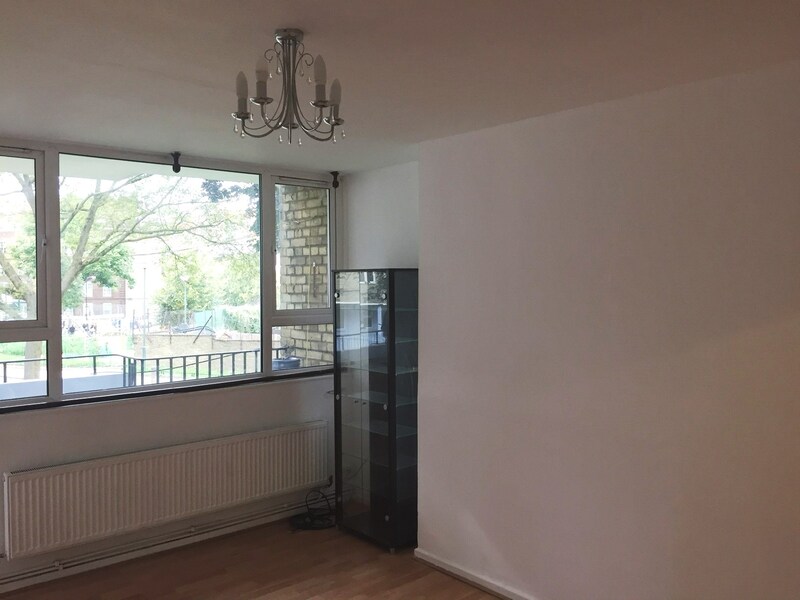 Spacious 1/2 bedroom garden flat situated in Finsbury Park N7. 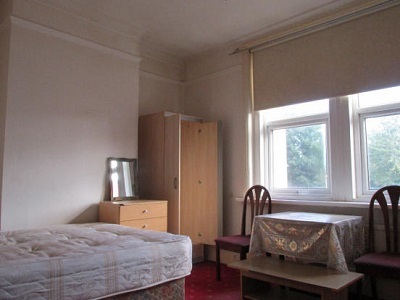 Spacious one bedroom flat situated in Green Lanes N8. 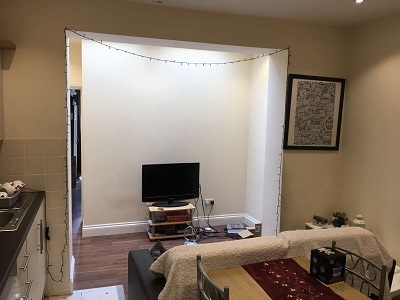 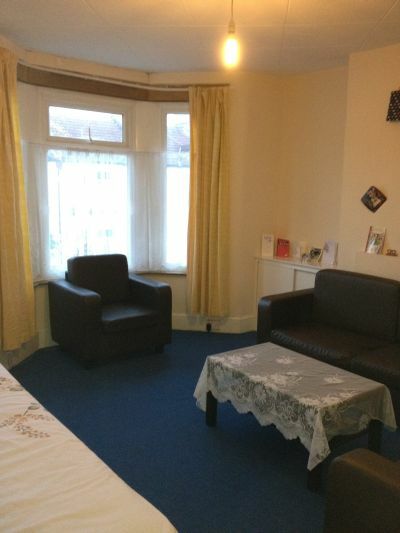 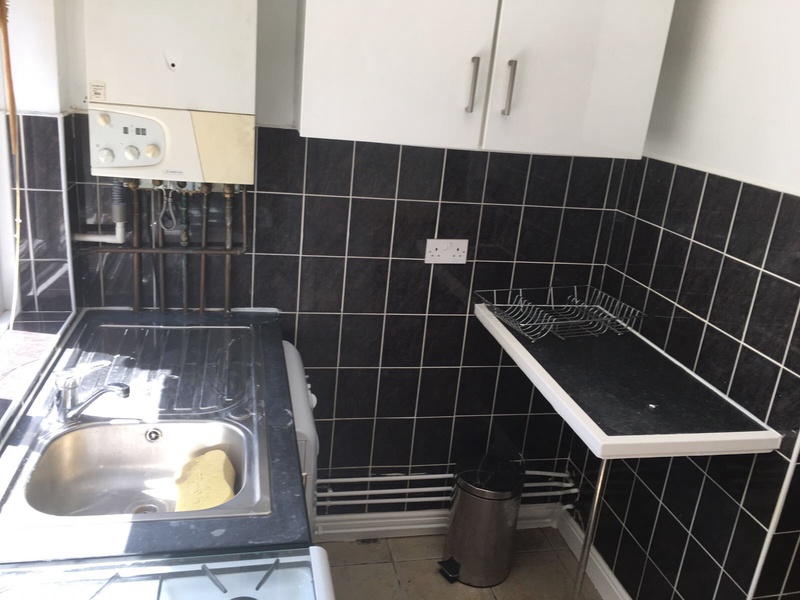 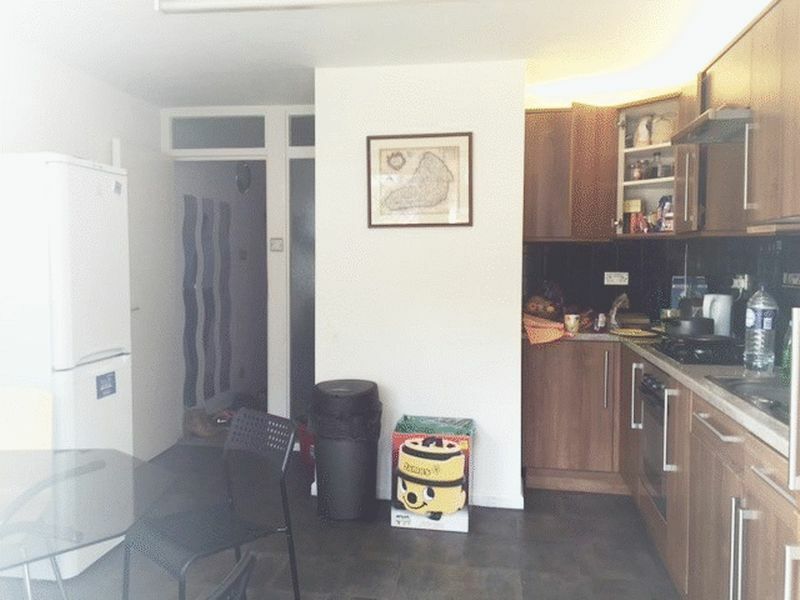 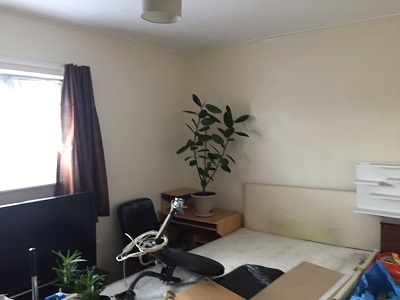 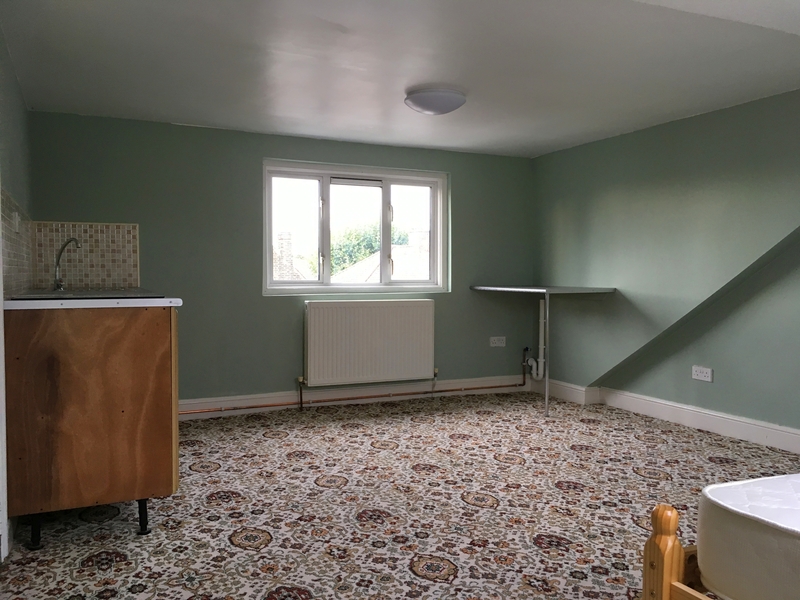 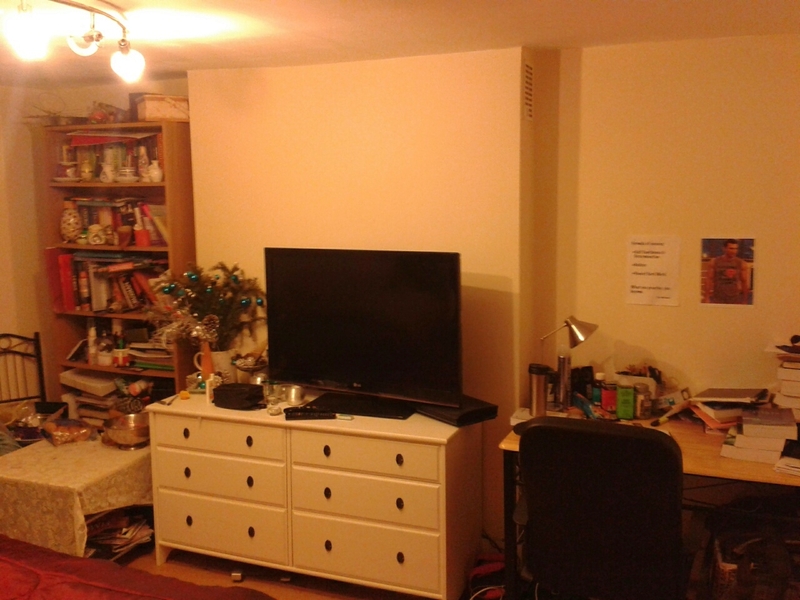 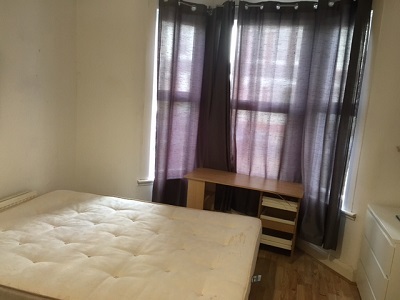 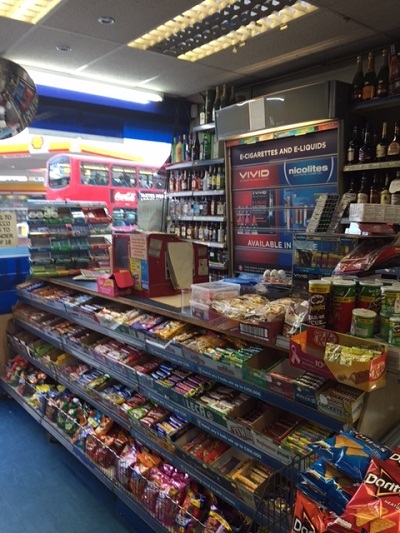 Spacious semi-double room in Stamford Hill N16. 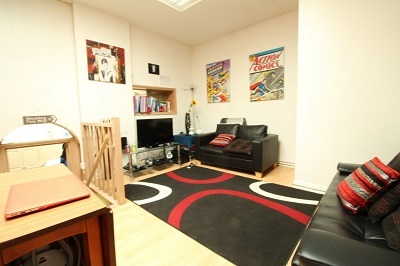 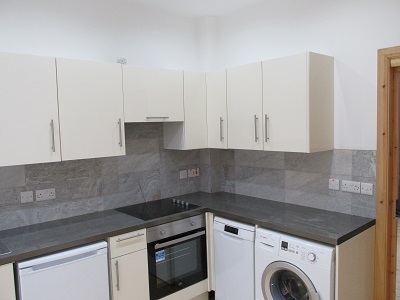 Next Location is delighted to present this 1 bedroom flat in Manor Park, E12. 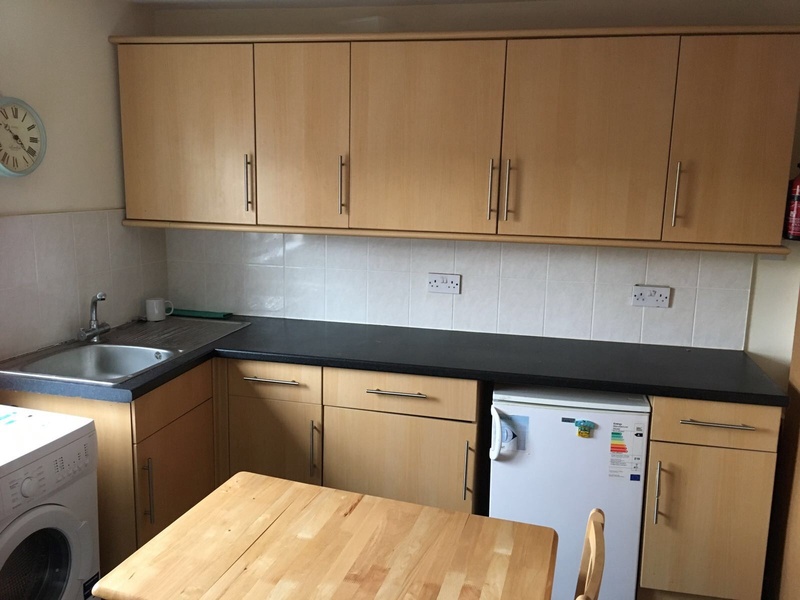 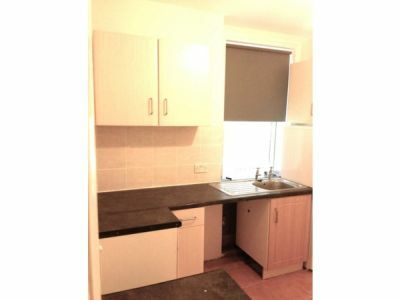 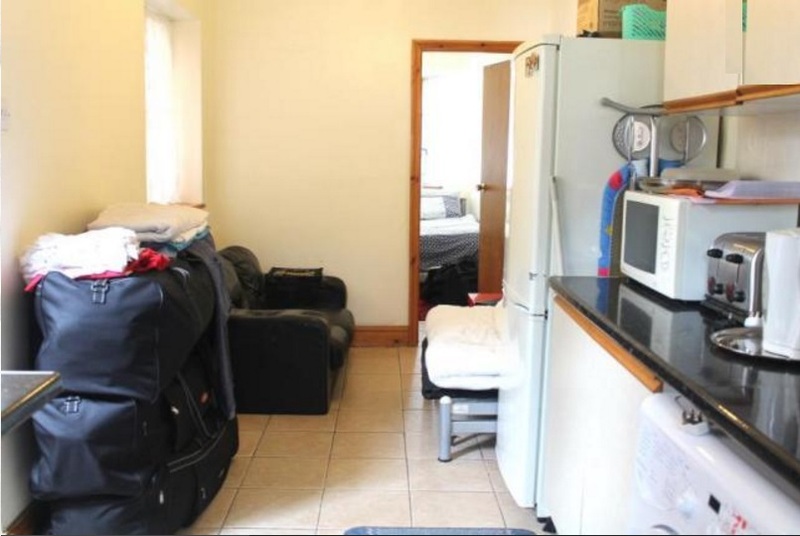 Spacious studio with separate kitchen situated Stoke Newington N16.